→ I want to receive and install a Locustreambox, is it possible ? Your participation : This Locustream research project by Locus Sonus develops a network of webmics (following the example of 'webcams') worldwide distributed and maintained by you and other 'streamers'. Locus Sonus provides and puts resources at your disposal - streaming server, on-line interfaces, streaming patches and stand-alone apps, streambox (LocustreamBox & LocusMic), etc. - for experimental and art purposes. We're developing a series of art projects, such as sound installations (Tuner, Promenade, etc.) and web sound interfaces (SoundMap, Tardis, etc. 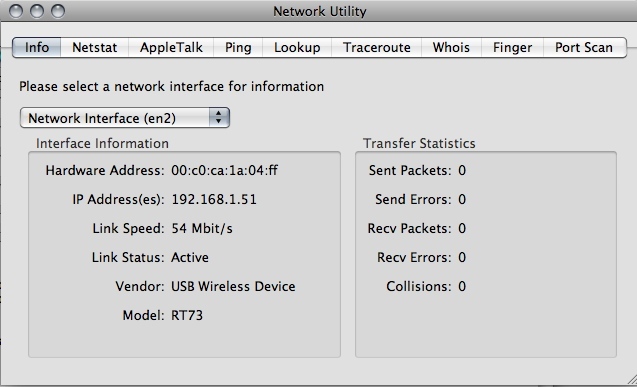 ), directly and permanently connected to and feed by this open-microphones network. Your participation requests that you maintain your microphone live and up as long as possible. Don't forget that your microphone 'manufacture' listenings for distant audiences and participate in a continuous research monitor led by various researchers. Be advised that you can propose sound projects that use also the live and collected sound materials of the Locustream microphones. 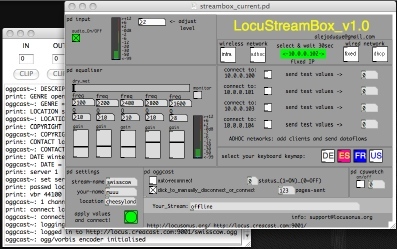 Howto : To obtain our PureData patch (osX, Linux, Win) and stand-alone application (osX only), or to host @ your home a Locustreambox & LocusMic, send a request to the moderator : support@locusonus.org. The streamboxes are currently freely distributed and delivered as a prototype we can test and experiment with the community of voluntary streamers. The results of this collective (art) work offer an efficient development, in one hand, of the technical process and virtual audio network, and in a second hand, of the researches and studies based on art forms with audio flux. So depending on the availability of the components, we build and distribute series of streamboxes. 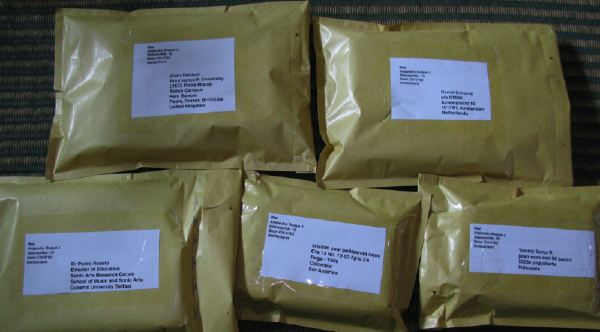 20 streamboxes have been currently delivered (sept. 2009). → What to do first after receiving the streambox? You must register first your stream (streamname, and other informations) on the on-line Locustream form. Please read carefully : You must create an account for each microphone dedicated to the Locustream project. Each new account and registration is moderated by Locus Sonus. Fill up properly the fields in the registration page with a login and password you choose, your email address (invalid address deletes the account) and wait the email confirmation before logging in to your new account. Your login and password will be always required for all next administration and modification of your account. Treasure them. → What items are required for the installation? 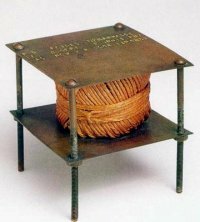 - a wire more or less long depending on the distance between the streambox and your electric plug (if you've got a ground/earth pin) or a metal 'thing' which can make an efficient ground. → What type of power supply does the box use? → What steps should I follow when I receive my streambox? 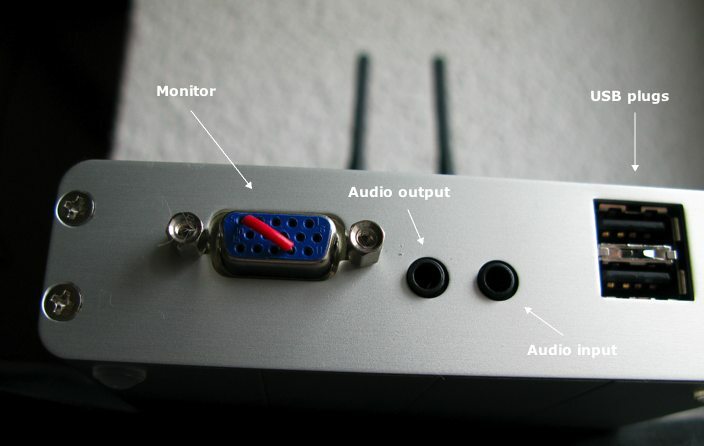 1. connect a network cable that has internet connection, VGA monitor (blue connector, the free VGA plug of a screen monitor is male), keyboard and mouse. note : You can use an apple keyboard with apple mice. But be careful the right-click requests various methods depending on your Apple mouse type. 3. if you have a screen, you will have the chance to see the puredata patch, use the 3 boxes to input your information. Note : to modify text in the message box, click on the desired box, type on the backspace or del. key on your keyboard, type your setting, and AFTER hit the Enter/Return key in order to validate your modification. 2) Stream-name : You must report here the exact stream-name given by your registration, so that your stream & microphone will be automatically recognized by the systems connected to the Locustream project : Tuner, SoundMap, Promenade, Tardis, etc. 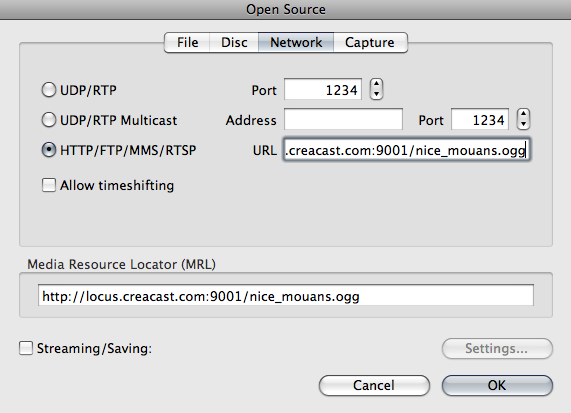 This stream-name always corresponds to the sequence of the parameters city_location. If you don't remember your stream-name, log in your account and check it. It is important you click the ENTER key after you enter your data. If the infos remain in the box, it means the new info wasn't entered properly, or if they disappear please repeat the process. Click the box, enter your info, click ENTER. 6.Then adjust your audio level in the patch (the normal level is 1, up to 4) and correct it in using the internal equalizer if it's needed. When all is ok, SAVE your patch with ctrl+s or via the File menu (in order to save all your settings). Everything should have saved. The application will reopen next time with your recorded settings and configuration. 8. you will be able to listen to your own stream with the delay of the signal bouncing back from the icecast-streaming server in France. At this step you can adjust again your sound level. 10. Check on the Locustream SoundMap that your stream is well recognized (orange icon) and check all the public informations about your microphone. You can modify or add informations by logging in your account (link 'admin' in the red menu on the right). And don't forget to listen to other Locustream microphones. 11. as soon is up and your are happy, report it to the Locustream mailing list. Learn to power off the box from within the software option, aka shutdown, found under right click. 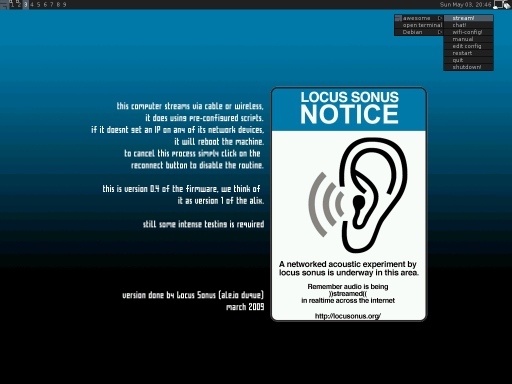 locus sonus streambox_v0.1_rc3 from aleij on Vimeo. → Is this box autonomous ? it doesn't need any computer, only an internet connection (ethernet) and a mike ! It is a small computer in itself, a silent one since it doenst need a fan to cool itself. it has a sound card, video out, 2USB and a network card.. so yes, its like plug and play for the streams. → My local network is using manual adresses instead of DHCP. Is it possible to configure my own IP adress and DNS? through the Network Manager you will have GUI aids to set up your manual configuration. When you request an IP (network manager does) you get some new numbers in the resolv, conf. 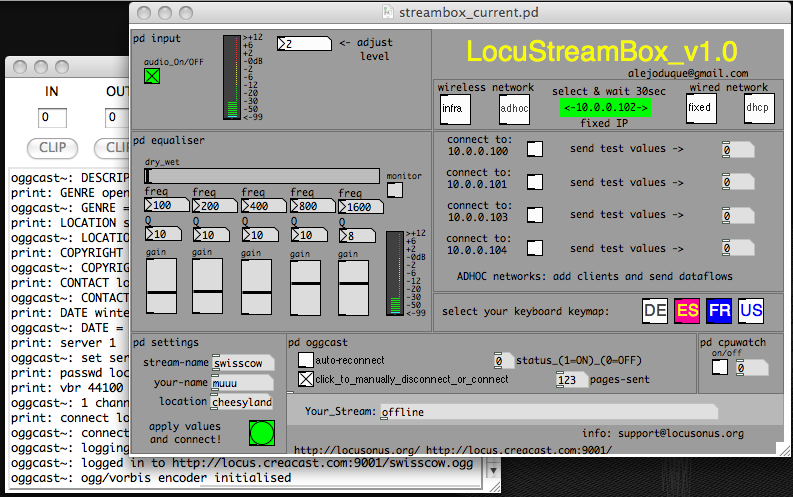 → Did I read somewhere that the streambox can work wireless? Yes, but wireless is more unstable. 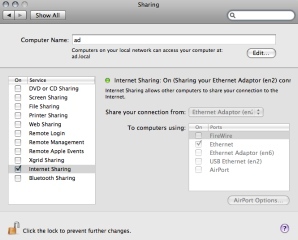 A tip : You can connect the streambox to your machine via ethernet and share the wifi. Of course it will be ideal to have a long ethernet or a microphone cable so to pick sounds from "unusual" places. 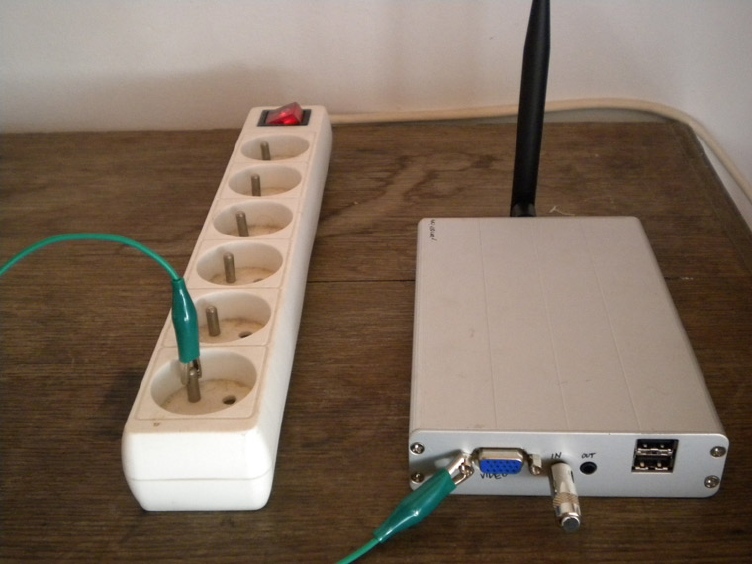 It is a cheap solution, but can work for the when wireless is the only option. installation (with WiFi - still in progress) : The Streambox will request for an IP both on the wired and the wireless card (if theres one present) keep in mind that the AP (Access Point) should be open. In case the wireless network is encrypted a more complex routine will be required. The Streambox is capable to stream over encrypted networks, if you will like to stream using this type of network please contact us so to help you configuring the device accordingly. Logically, you must open the network config of the Linux system on the streambox, and select your SSID and put the password if it's required. 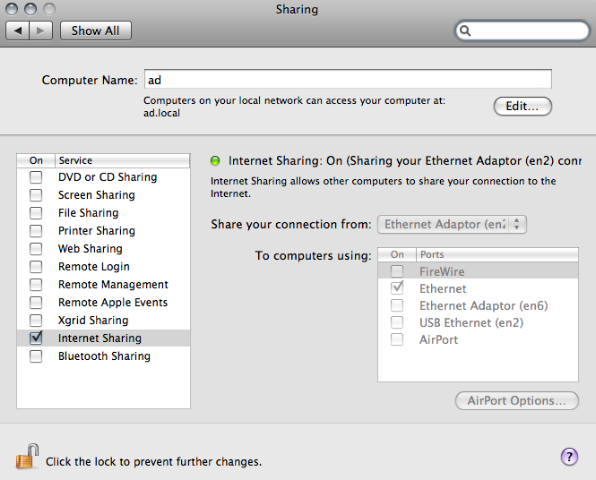 To open network prefs, please use the menu that appears with a right click anywhere on the desktop. Note : The new batch of boxes will go out with wireless cards and antennas. Offering the chance to stream either via cable or a super stable unencrypted wireless link. 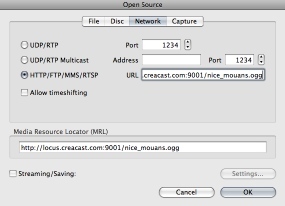 → Can I log in the streambox via my local network ? The chances of doing all the changes from another computer that logs in via the network: for this you will have to find out the IP that the streambox has been assigned by the router/hub. 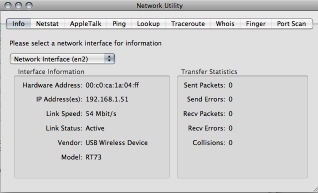 One way is going into the admin interface of the router, another is looking at the assigned IP from any other computer on the same network and then trying to step up or down by one. If you manage to find the IP then it will be required that you have either a linux box on the same network or a mac with X11 (it comes with the apple developer kit, i believe recent macs have installed by default nowadays). - IRSSI (IRC client) is now installed for troubleshooting needs and possibly remote administration, each streambox will log to an irc channel at boot. → How do I move a window? Press the command key and drag the window with the mouse. 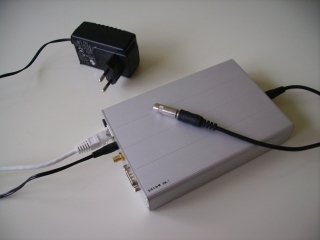 → Can I use an external soundcard ? The recognition by Linux is automatic. This requires to change the audio settings in Pd (Media/Audio Settings menu) by replacing the default input/output device by OSS device#2 (instead of #1). It is recommended to not click on "Save all settings" because it's a cause of a harsh error when the streambox is rebooted without the audio soundcard. Using an external USB soundcard requests to manually change these settings each time the streambox is rebooting. So the use of an external soundcard is not recommended. The LocusMic is a better solution provided by Locus Sonus. We managed to get the components into the sleeve of the jack. The microphone (cell) is a slightly higher quality (4€) omni electret made by Panasonic (MCE-4000). A point to be noted in the streambox instructions - the buffer delay time needs to be increased (in audio settings) from 50 msecs to 200 msecs, it seems to illiminate some saturation. → Can I gain the sound in the Pd patch ? It is recommended to put 1 by default (and not 20) within the Pd patch. A higher level gives too much background noise (mainly generated by the machine). → Can I customize the LocusMic ? Of course ! the best improvement we recommand is to put a wind shield on your LocusMic if it is located outside. 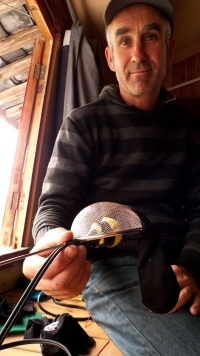 Another example by Peter Sinclair : We made wind protection using scouring pads and a small sieve covered with several layers of nylon socks which we then fixed under the eves of the building. What can I do if i get few and in red FAILED errors when the box is booting? Joking apart, you need to take out and put in again the CF card in the streambox. Open carefully the streambox with the help of the screws : you will have to open the box and place the CF card in its unique slot.. ground yourself, avoid touching the electronic contacts and try to boot again. Do I have to update the streambox ? The BIOS is independent, it is on the hardware level of the machines, hence the process of updating it requires a special card based on DO (for instance that's the fix to the video out problem that forced the hack of pins 5 and 12). Can I do a backup of the CF card contents in case of serious breakdown ? It is quite simple, the only problem is you will need a running Linux box (it could be any PC with a LiveCD). btw, be very careful running the command above, you can easily wipe out a hard drive if the addresses are not correct. will I be able to copy the image to other cards? yes, the solution is to clone one CF card that is working well, say from one of the other boxes that boot ok.
normally is hda to sdb, we can see how that is done via the terminal, we're sure it is possible using a CF reader. So since the system won't boot there will be no chance to run any command. This is the reason why you need to remove the card and run the fsck command from another computer (linux preferably). It can be done in 30min using the terminal under osX. Note : We are working on another solution : to add the possibility to download from our server the content of a 4gb CF card. how to open and replace the CF card, in case the box breaks ? Locus Sonus will have to send a new CF card to you. This is the worst case when there's no way to fix the card with the one fsck command. is somehow important that you dont turn on the device without that little connector, is a BUG im trying to fix now. THE BUG WAS FIXED WITH A BIOS UPDATE : plug in and out keyboard, mouse and screen doesn't cause errors now, even if we sometimes pointed out after plugging in or out an EDD error on Linux booting. In booting again the streambox this problem doesn't occur again. How to minimize the ground noise ? Most of the streamboxes have a small amount of ground noise. I'ts kind of a shame because the sound quality, especially with the new microphones (LocusMic) is getting quite good. If you have a screen plugged into the streambox its mains connector automatically provides a ground, however when you take the screen away, since the streambox only has a 2 pin mains adapter that nasty ac buzz appears. You can finally got rid of all ground noise by running a long wire (depending on the distances) from the streambox to the ground pin of one of an available electric plug. If there is no earth on your main electric installation, you can fix the wire with one of the screws on the serial plug to a metal 'thing' which makes a very efficient ground. Another important tip : to keep your mini jack extension cable (on which the LocusMic is plugged) as short and as good a quality as possible. The cable could be responsible for most of the noise. It's better to have a long ethernet cable and a short audio cable, than the reverse. So by moving the streambox without modifying the microphone' localisation and your DSL connection access, that could solve this problem of ground-noise. What is the version of my LocustreamBox ?